Toronto FC will be announcing in the coming weeks that they have brought back a familiar face to help them right the ship that has been a drift since its original inception. 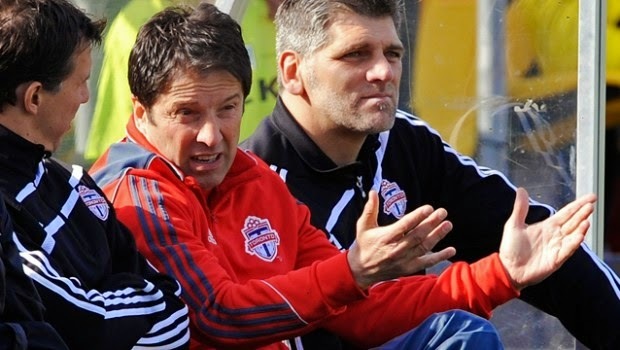 Preki will be returning to Toronto as the VP of Football Operations and will oversee all football related matters. Preki was originally hired by Toronto FC in 2010 as their head coach and he was with Toronto for a season before being fired by the then general manager Mo Johnston, but his love for the team, city and fans has always been very public and well documented. Preki is currently working with Sacramento of the USL but his contract ends in 2015 and he is looking at making a move to the front office and what better place than one he is deeply familiar with. 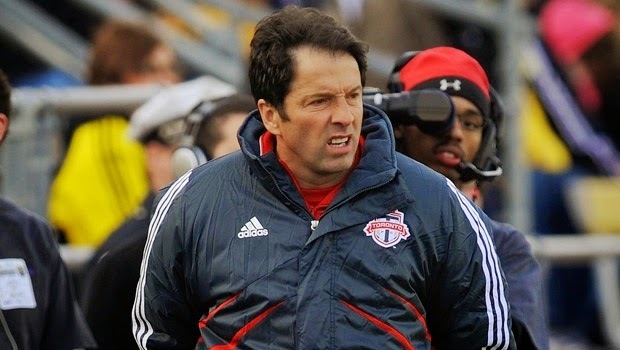 Toronto FC is looking at shaking things up and they want someone who understands the team, city and league, Preki seems to be the person for the job. This will see a return of one of the least popular coaches in franchise history to a team whose fan base never truly identified with him from the beginning. Preki's antics will be making a return to BMO field for the 2015 season, with hopes of being a successful return. Not sure what impact this will have in the current front office structure, coaching or academy, but Preki will want to put his stamp on this team and have people he trusts working around him. Two names currently been floating around as possible pieces that will integrate his team are Diego Serna and Pablo Mastroeni. What roles would they play under preki is not known but their experience and previous working experience with the current Sacramento Republic coach would end up being very helpful to a struggling franchise.